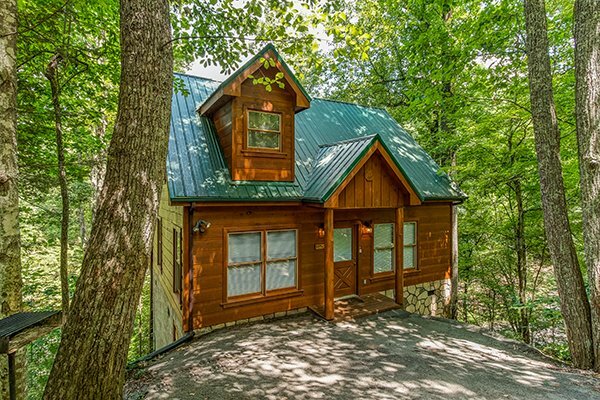 It's time to Fall in Love all over again in the Great Smoky Mountains of Tennessee. Get ready to enjoy an amazing vacation that you won't soon forget. 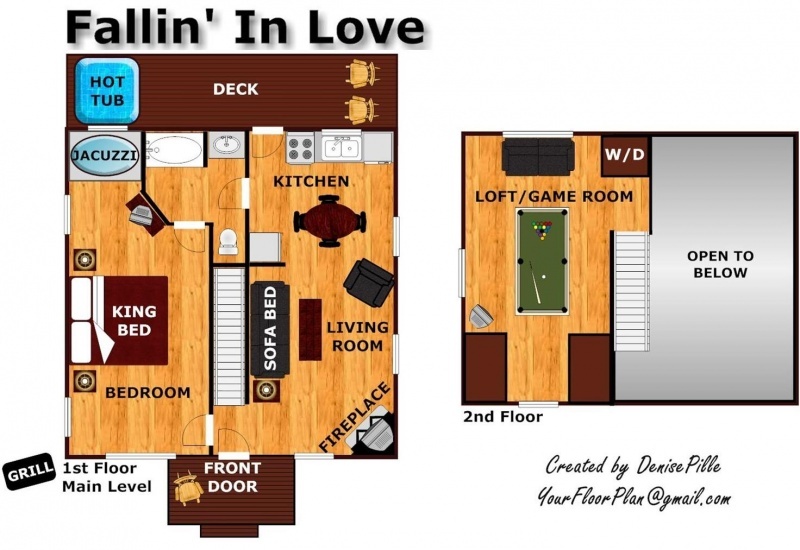 Fallin' in Love has all the amenities you could ask for in a vacation home, fully equipped kitchen, satellite TV, DVD player, pool table, gas fireplace,Jacuzzi tub, hot tub, queen sleeper, washer & dryer, custom king size log bed and more. 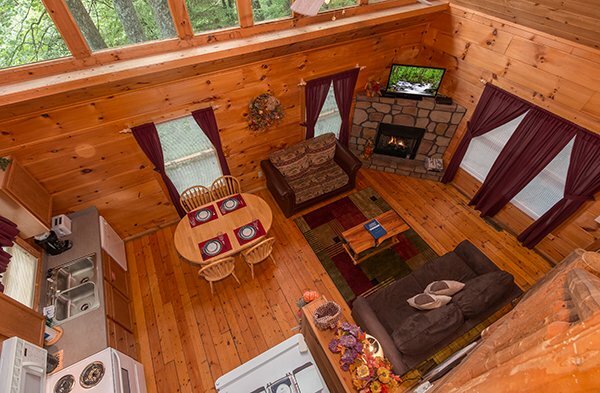 The perfect place for a romantic getaway, family retreat or just a quick weekend away from it all. 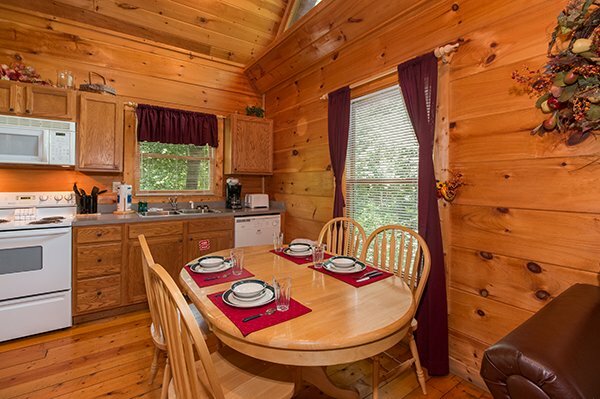 A great cabin at a great price, don't miss out. The Heaven Sent was the best place we stayed. Falling in Love was very nice too.When we come back we would like to stay at Heaven Sent again. my wife and I loved the cabin. 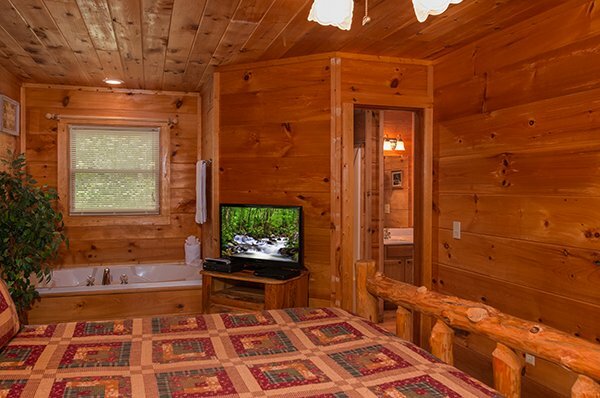 it was just what we were looking for in our stay in Gatlinburg. 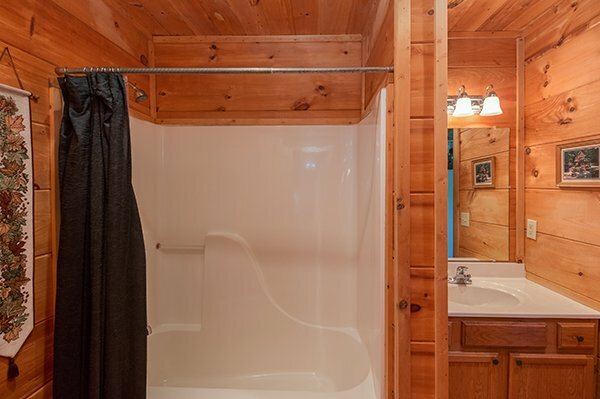 Have stayed in this same cabin 2 times. 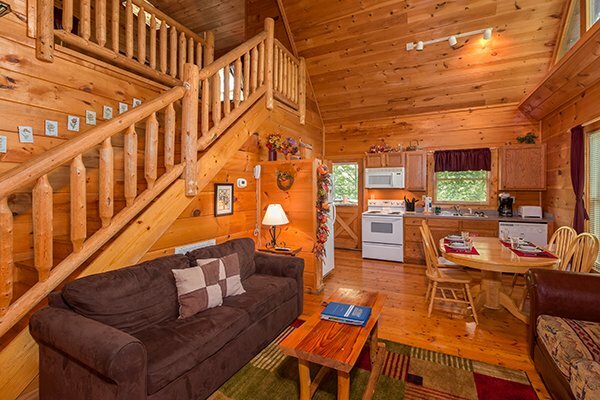 It is a beautiful cabin. Love the location. APG was very helpful the 1st time we stayed, with getting discount tickets to the shows. Staff is very friendly and helpful. We will be back!!!!! The whole family had a very relaxing visit! 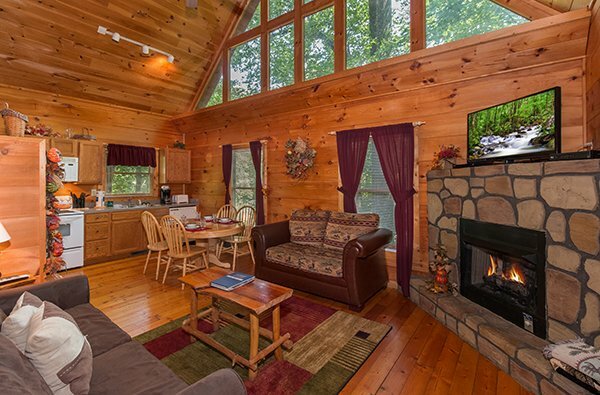 We will definitely miss the cozy cabin atmosphere! Hope to be back very soon!! I will be staying with APG again. I loved that I was able to bring our dog on our vaction with us. I wounldn't change anything.... location of cabin was great and the staff with APG were friendly. I will be telling friends about APG. See you guys/galsnext year!!!!!! 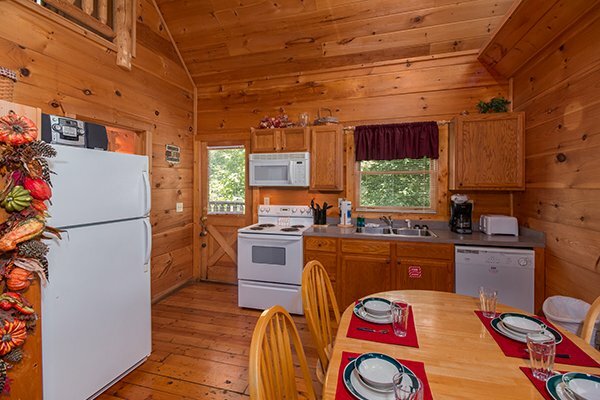 My husband and I stayed in this same cabin five years ago for out honeymoon. We had a great time then and also this stay. We had planned to stay here one year for our anniversary and our fifth one was when we finally found it available for use during ourchosen time. Thanks for all your help and we hope to stay in your cabins again. I had a wonderful time and the cabin was even better than I expected. Thankyou for a great getaway! I only wish I could have stayed longer. 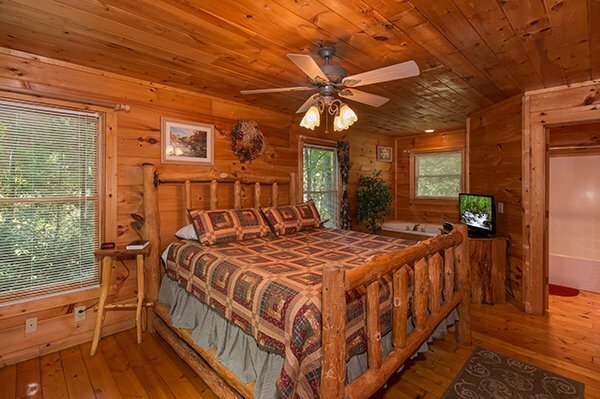 Every time that we have made the trip to Gatlinburg, I have booked with Patriot Getaways. Easy-to-use website, friendly staff (though I usually don't even need to talk to anyone! 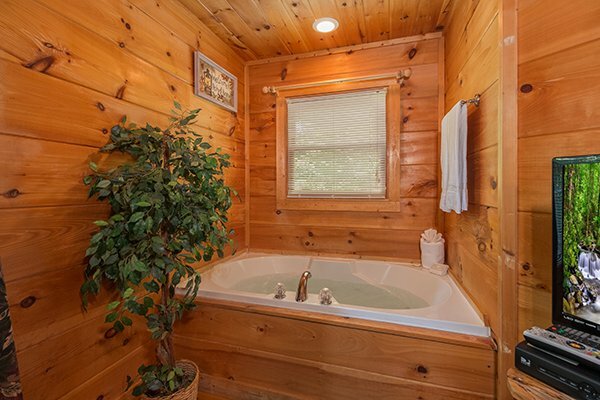 ), great directions and cabins are always clean and remarkably priced. Thanks for another enjoyable trip! We had a very nice time while there and have already discussed the possibility of coming back in the fall when the leaves are changing. This will probably become an annual event with us whether we make it fall or spring.Thank you very much for everything...Chris and Melissa. It was a wonderful experince. 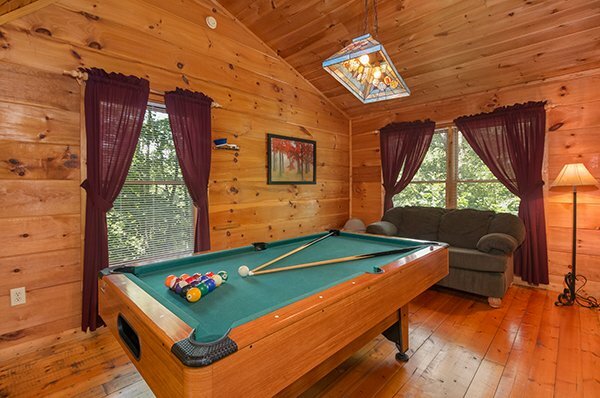 Iliked it so much that I would like to plan a family vacation for this summer at one of your rentals. Thank you for a wonderful weekend!!!!!!!!!!!! GREAT GET-AWAY!!! WE DID THIS ON THE FLY! HAD NO IDEA WHAT WE WERE GETTING INTO, AND IT COMPLETELY TOOK US BOTH BY SURPRISE! EVERY THING WAS SO AMAZING! VERY CLEAN! EVERY THING WAS GREAT. RIGHT DOWN TO THE VERY LAST DETAIL OF HAVING MUSIC TURNED ON IN THE CABIN WHEN WE WALKED IN! WILL VISIT AGAIN! THANKS! This is our second time in one of your cabins; we had a great experience in both. Fallin' in Love was not as secluded as Hidden Ecstacy and parking a full size pickup at Fallin' in Love was a little tricky, but it was an experience my wife and I wouldn'ttrade. Thank you for the high quality of facilities and service. We think this is the beginning of an annual trip for us. We had a great experience and enjoyed our stay. 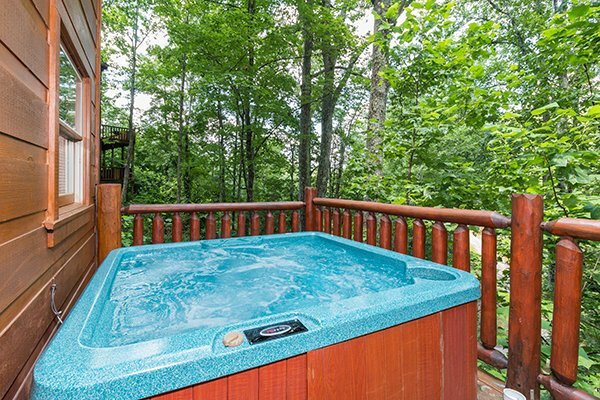 The only complaint was that the hot tub cover was in poor condition and it made it difficult to use the hot tub.